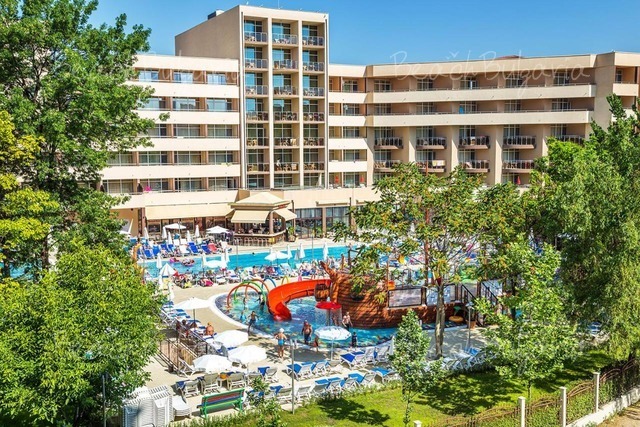 Check out reviews on Primorsko hotels in Bulgaria. 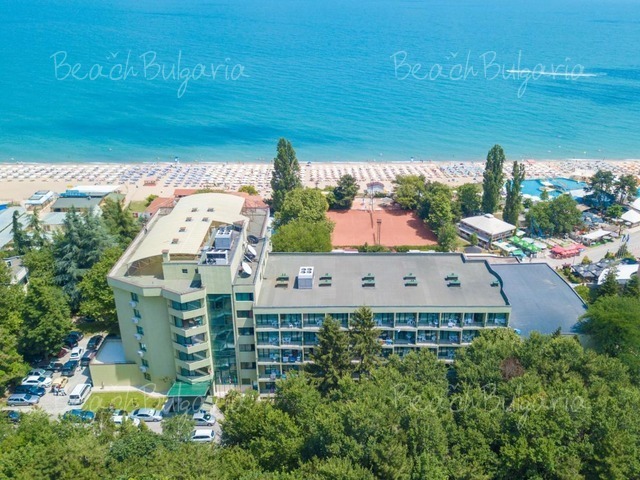 Find reviews on Primorsko hotels: Perla Beach 3 Hotel, Arkutino Family Resort, etc. 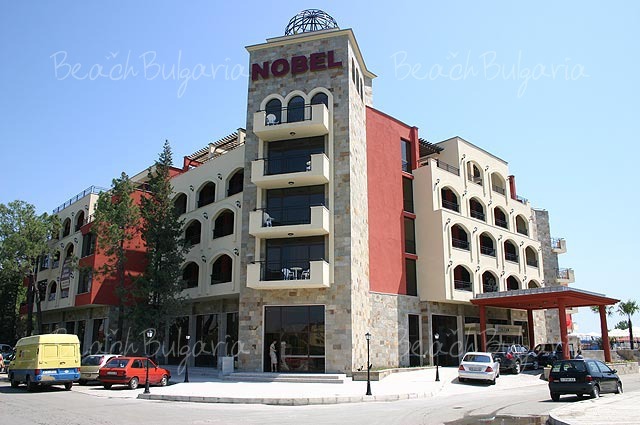 Get travel information for a beach holiday on the Black sea coast in Bulgaria.